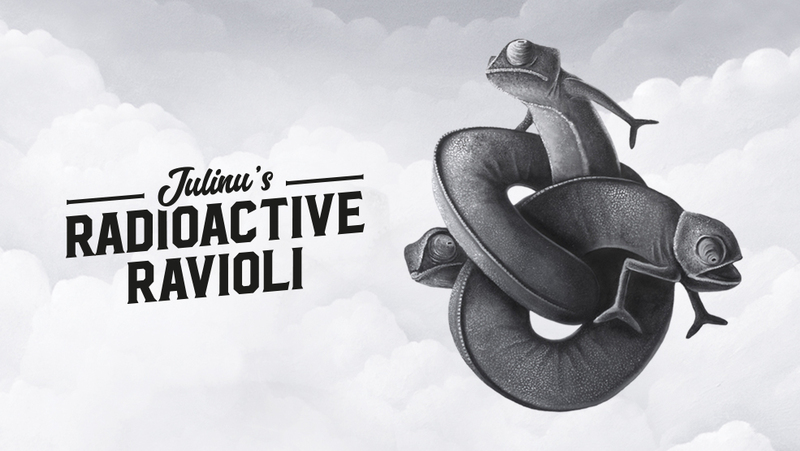 As part of a celebration of the Art+Feminism project initiated in Malta in 2018, through a collaboration between Wikimedia Community Malta, M3P Foundation and Spazju Kreattiv, a curated exhibition will show works from the Fondazzjoni Kreattività collection by female artists. 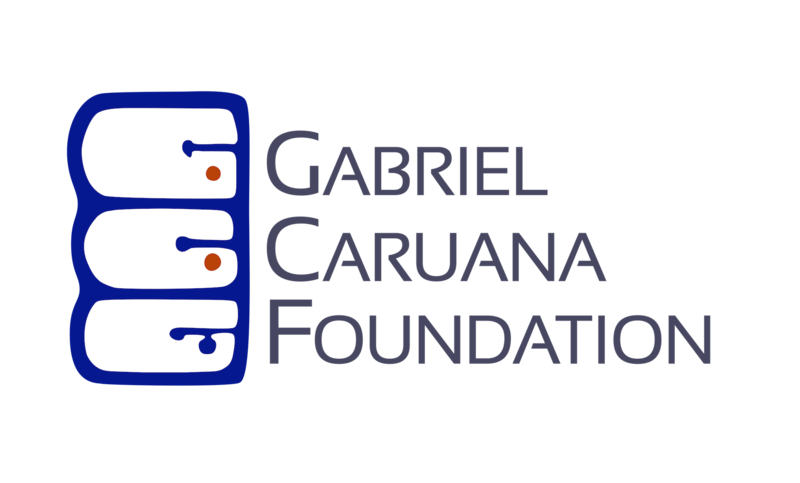 Alongside the exhibition, activities will include a number of workshops, including several on Wikipedia editing. 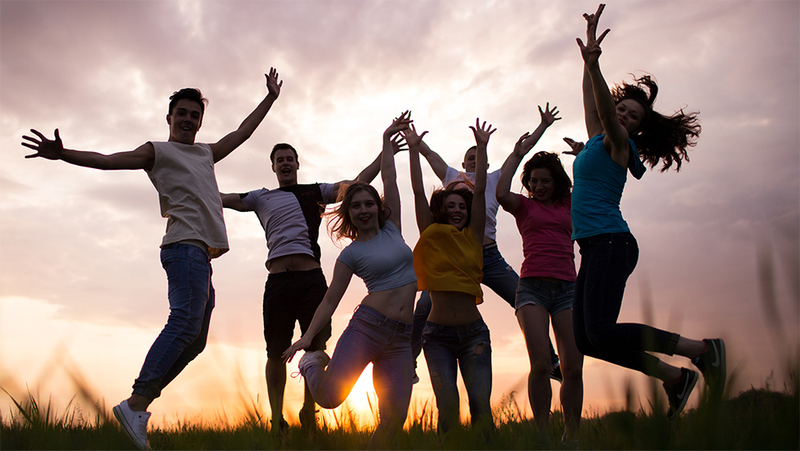 These activities will further address the gender gap on Wikipedia whilst highlighting the work of female artists and their artistic contribution to Malta. 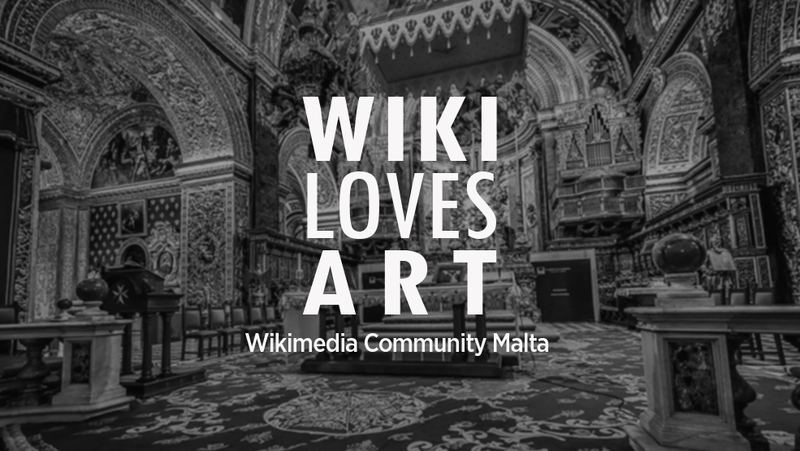 Wikimedia Community Malta (WCM) is an official affiliate of the San Francisco-based Wikimedia Foundation, supporting Wikipedia and other open knowledge projects. 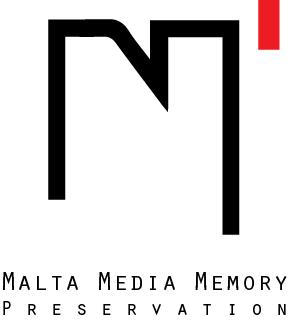 Established in 2016 to encourage the uptake of wiki activity in Malta, WCM has led three local editions of the international photography contest Wiki Loves Monuments, enabling the public to upload over 7,500 photographs of Maltese heritage monuments to Wikimedia Commons, where they can be used and shared freely on Wikipedia and elsewhere. 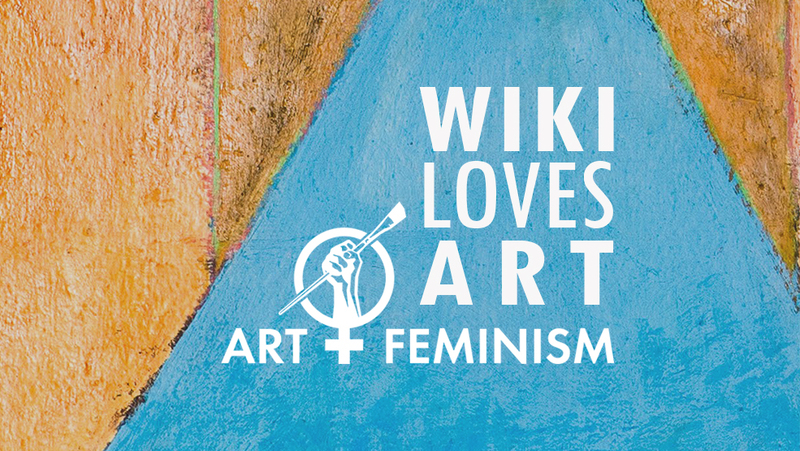 In collaboration with Spazju Kreattiv and the M3P Foundation, WCM has also engaged with Wiki Loves Art and its annual edit-a-thon Art+Feminism to promote the documentation of art, and women artists, on the wiki platform. 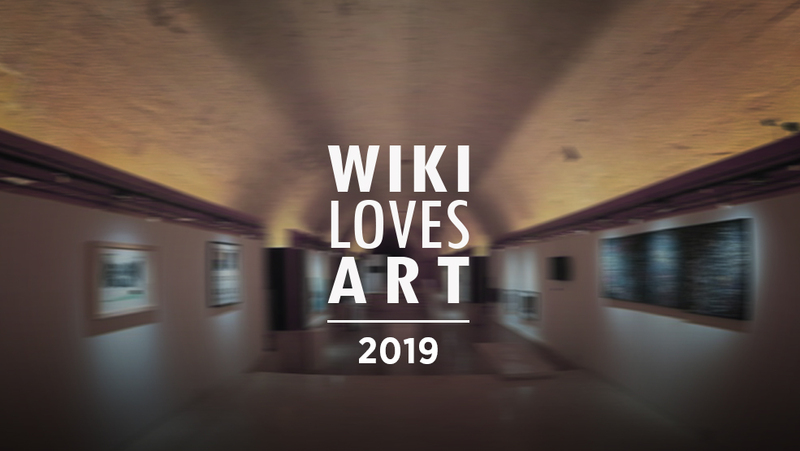 This exhibition highlights the annual activities of Wikimedia Community Malta, coinciding with the 2019 edition of Wiki Loves Art and Spazju Kreattiv’s Art+Feminism exhibition.